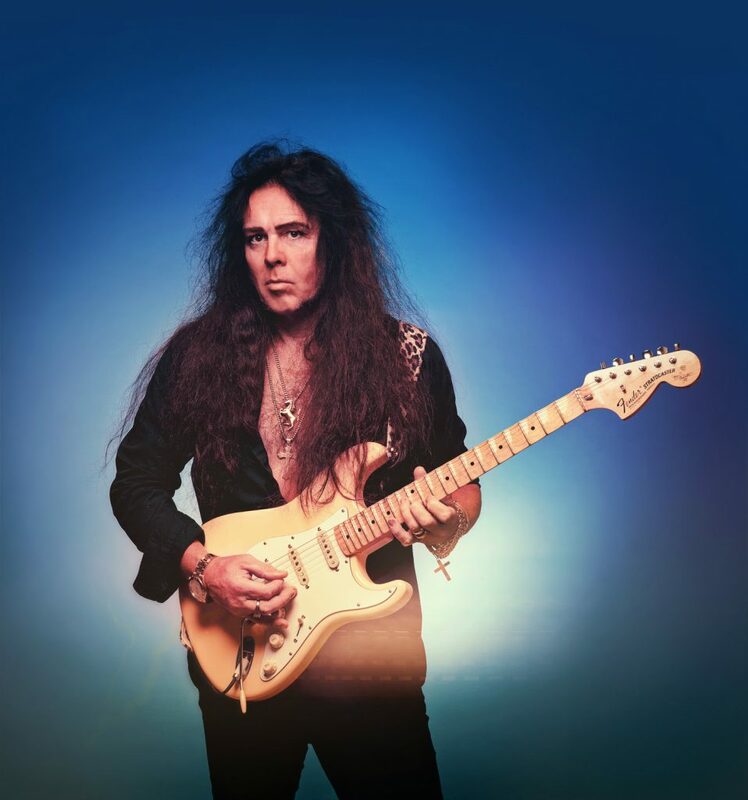 performer and bandleader, that has momentously shown Malmsteen’s craft and worth as one of the elite guitarists on the planet. Combining skills that span a vast spectrum of inspirations, he stands as a giant, melding melody, technique and an epic scope in a unique and inclusive fashion. 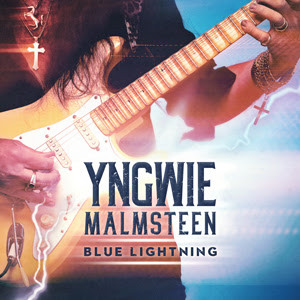 Now, with Blue Lightning, the man highlights not only his enduring dexterity and diversity but also pays homage to those from the Blues world who have fueled his artistic spirit for so long.